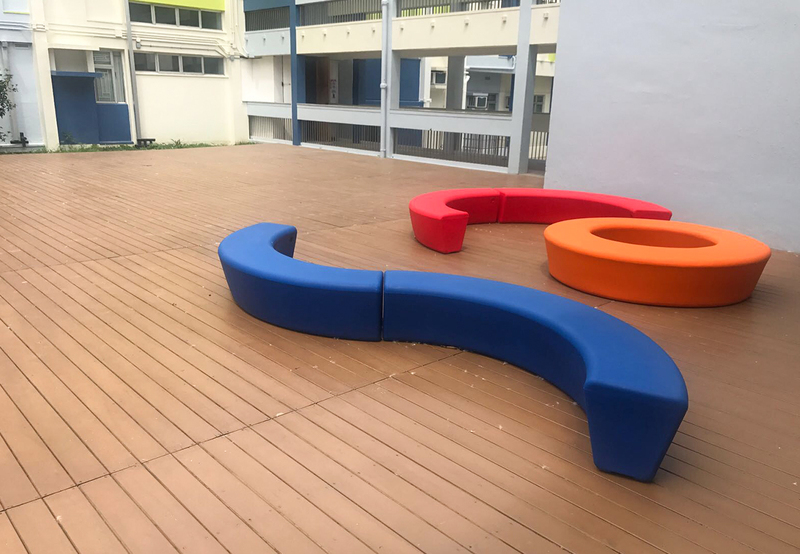 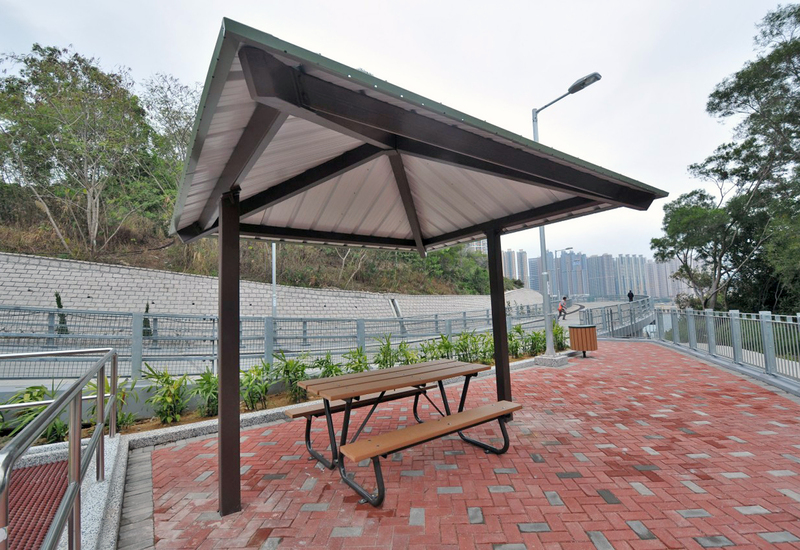 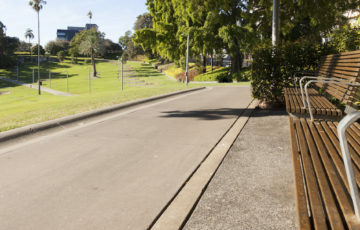 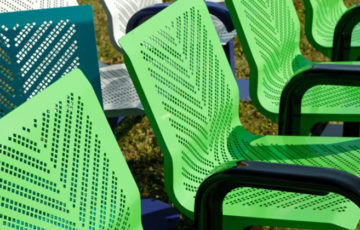 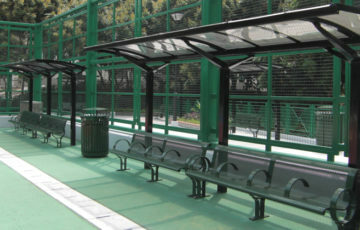 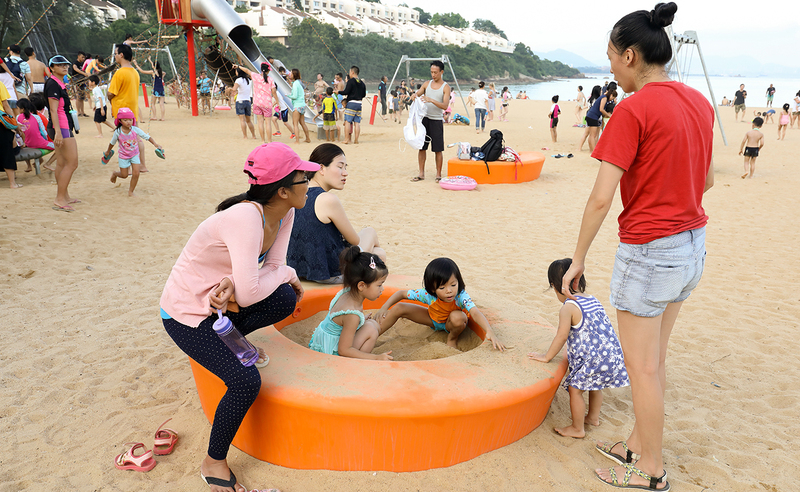 Along with outdoor playground equipment, Parks Supplies Company Limited supplies contemporary high quality outdoor landscape seating furniture, shelters, cycling parks and street furniture. 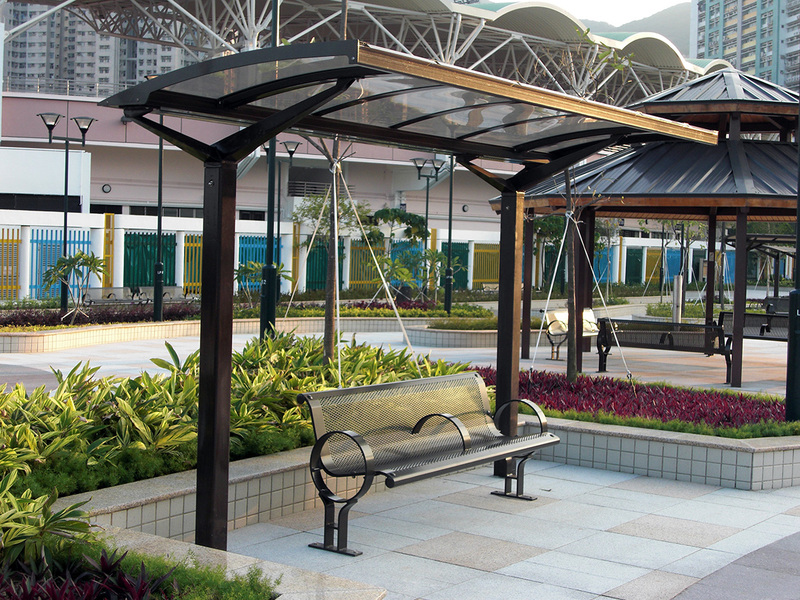 Transform a vacant space into an engaging and attractive people-friendly zone. 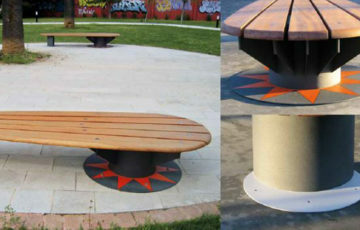 We offer a wide variety of designs and finishes to suit your specific project.